In Path of Exile, in terms of Bestiary league, GGG announced that they have decided not to retain any element of the league in the core game for now. Although they spent a lot of time improving the league after its release. 1. They would have to support the interface and the Menagerie going forward. 2. Bestiary is very different to the core game, which means we need to keep all the tutorial elements. 3. The crafting results and inputs would need constant balancing and iteration to remain relevant. As well as not retaining any elements of the league in the core game, you will likely not see Bestiary as a Zana option in the future. 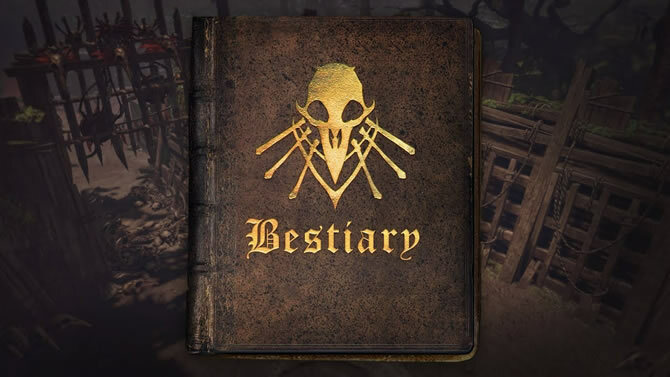 However, there may be some parts of Bestiary they will use in future content, and it is possible they would bring Bestiary back for short term events. GGG said that they will show off next, entirely different, league later this week. So, before that, collecting enough poe exalted orb. I'm guessing the numbers showed Bestiary wasn't working out for the players. Forcing it down the throat wouldn't be a great idea although we do see this stuff happen in games quite a bit. While I was excited for Bestiary before it launched I burned out on the game much faster than I usually do. I started to resent everything related to it. Sure you could get great stuff through it, but the whole ordeal felt so damn tedious. To the point where I wondered if this will be the start of the downfall of PoE for me personally. I've played since 0.9.something and it was the first time I quit in the first 2 weeks or so. And I was expecting to play the crap out of it thanks to the Ascendancy changes. Just got to hope this won't make GGG overly careful about future mechanics. That sort of blandness is widely available in triple A games. What about you?